Operating in around 90 countries, Siemens Gamesa offers an extensive range of onshore wind turbine technologies to cover all wind classes and site conditions. By listening to our customers - and backed up by almost 40 years of experience - we know just what it takes to develop and manage a successful onshore project. You have questions about our onshore wind power solutions? You are interested in partnering up with Siemens Gamesa? Today, the critical need for sustainable sources of energy has become a pressing global issue. Over the last few decades, onshore wind power has emerged as the favored solution, and has developed into one of the most valued sources of renewable energy worldwide. 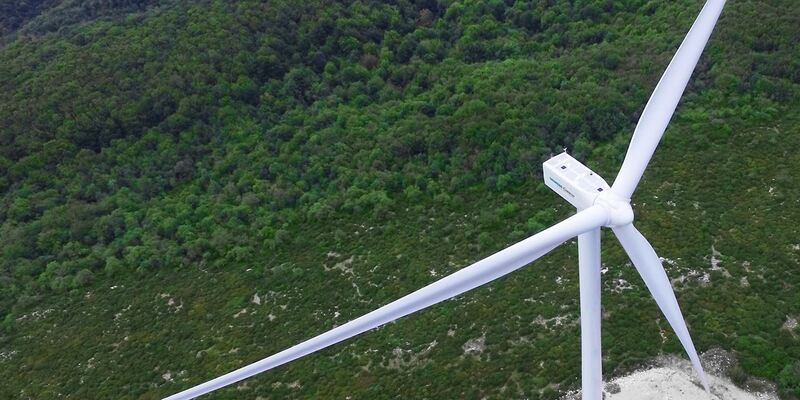 By 2020, onshore wind power could prevent 975 million tons of CO₂ emissions per annum. The maturity of the industry, alongside further innovation-led cost reductions, will pave the way for this. Importantly, onshore wind power contributes to local economies and creates jobs, with projects being developed by an increasingly diverse range of interest groups, from private individuals to large corporations. As high demand continues, considerable technological advances have been made. As a result, onshore wind has become one of the most competitive and cost-effective renewable energy sources, with 520 GW installed globally at the end of 2017. The most successful onshore turbine - enabling high profitability due to low power density in medium to low wind. With minimum power density and high efficiency this turbine is made for low-wind, low-turbulence conditions. This onshore wind turbine offers maximum efficiency and lower energy costs at medium and high-wind sites. Made for medium to low wind sites in Americas, this onshore turbine increases the annual energy production. Optimized for medium- and high-wind sites, this onshore turbine offers enhanced performance and reliability. The SG 4.5-145 integrates a new state-of-the-art control system and enhanced blade aerodynamics to achieve greater efficiency and reduced LCoE. As a part of our Siemens Gamesa 5.X onshore platform, the SG 5.8-170 comes with high performance and proven reliability at medium and low wind.